Spray-In or DualLiner, Which is Best for Worn, Damaged Truck Beds? One of the most ignored items when purchasing a used truck is the state of the bed. 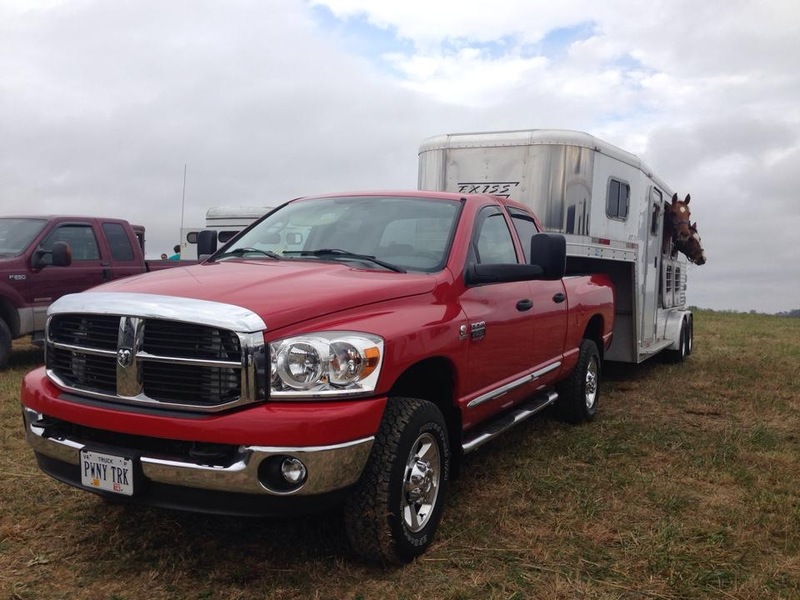 Most buyers don’t think they can do much to upgrade the look of a dented and dinged truck bed. They also think a spray-in liner is best bedliner for used trucks. Not so fast. 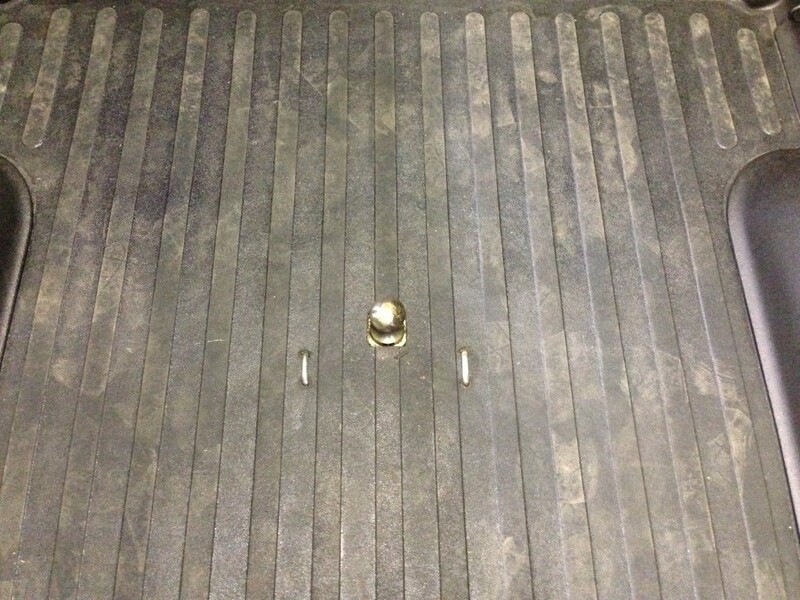 Here are few reasons and a real life example why a DualLiner is the best bedliner for used trucks. While it’s true that a spray-in bedliner can be applied to an old truck bed to provide some measure of protection, it’s probably not the best choice for a truck with a bed that’s dented or scratched. Here’s an explanation as to why the DualLiner is the best bedliner for used trucks, as well as a real-world example of a used truck owner who went with the DualLiner over a spray-in. Spray-in bedliners must bond with the truck bed surface if they’re going to last. This means that the existing paint must be scraped or grinded away. Removing old paint from a dented and scratched surface is difficult, at least without resorting to media blasting (which adds considerable expense). Spray-in bedliners are essentially paint, and painting a dent or scratch is a great way to amplify it. Paint doesn’t necessarily “hide” defects, especially if the paint is glossy. It’s hard to justify spending hundreds of dollars to paint your truck bed if it’s still going to look dented and scratched when you’re all done. While you certainly could pay for a spray-in liner on an old, beat-up truck bed, you probably wouldn’t want to. The installer might charge a premium to sand blast your truck bed, they might not be willing to warranty the work due to your truck’s uneven surface, and the finished bed would still look very used. A DualLiner, on the other hand, hides all the dents and scratches behind thick plastic sidewalls and a thick ZeroSkid® rubber floor. It’s hard to spot a “used” truck bed when it’s covered by a DualLiner. What’s more, a DualLiner costs less than $400 for most trucks, and that price includes shipping the bed liner to your door. That’s considerably less than many spray-in bed liner installers will demand to coat a used truck bed. Plus you can install it yourself in as little as a half-hour at home! 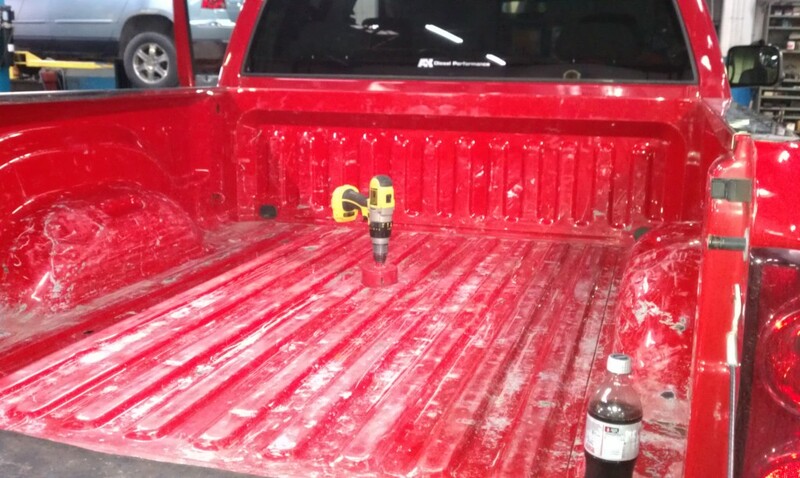 Don’t just take our word for the benefits of a DualLiner on a used truck bed. A recent customer weighed in on it as well. We couldn’t agree more with Jeff’s assessment of the benefits of a DualLiner over a spray-in liner. In the end, when it comes to buying a bedliner for a used, worn truck bed, the DualLiner is simply the best bedliner for used trucks on the market. Don’t waste your time on a spray-in liner which shows the dings and dents, get it covered completely with a DualLiner. The dualliner is used mostly in trucks . This helps the truck bed to be in it’s proper position. So even i will use the dualliner. Thanks for the post. This is some really good information about spray bed lines. It is good to know that they can be added to any type of truck. That is great to know because I have been thinking about adding one to my grandfather’s old truck.